"Been using EAA+ for about 2 months now, instead of heavy protein drinks. Have seen a better standard of energy and recovery. Weight training has become easier, and weights have felt lighter, due to a sense of more power when taking these. One downside is the massive recommended dosage MP suggest! 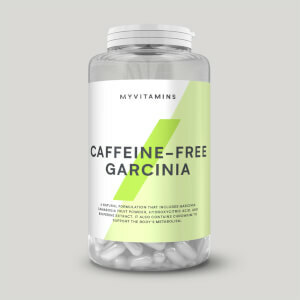 15 capsules a day maximum, and they're big pills to swallow! I usually take 3-4 at breakfast, 3-4 before training, 3-4 after training, and 3 early evening. I work 12 hour shift work so ca only train on my days off, so every 4 days, for 4-5 days, even with this I still see results and have good recovery time. Hope this helps people." 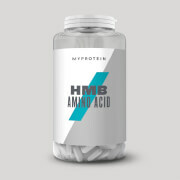 Has helped with muscle growth, reduced fatigue and reduced muscle soreness.. I recently hit a wall with my muscle gains and I found out it may have been due to a lack of some amino acids ie leucine. Since using MP EAA tablets my gains have once again improved. Fantastic product and cheapest around. 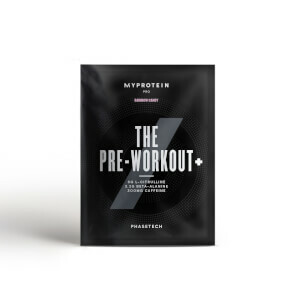 "Have been taking these for 2 months pre and post workout with true whey, great product cant really measure their effectiveness but you know they are contributing, tablet size is ideal allowing high mg of EAA's and easy to wash down one after the other, no scent or flavour to them which is a plus since some other tablets ive had are foul smelling/tasting are hard to take down. may try BCAA's next seem better value for money and may be able to drop the rest of the amino acids as they are in the whey protein." Egg white powder and dextrose. Excellent product and service as usual from a well renowned brand. I have always used Alri products that are similar but often find issues with stock. 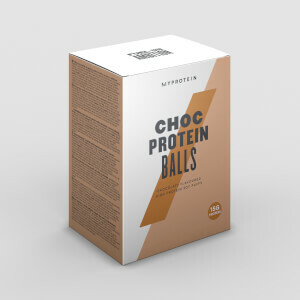 Having now started to use Myprotein EEA +, I find that the product is readily available and good value for money. 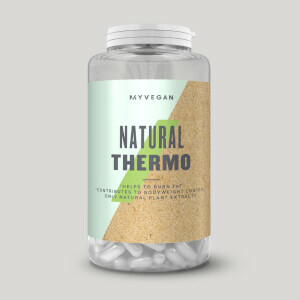 I have been achieving good results with this product as I am able to maintain and build muscle and keep trim due to there being no calories in this product. My only concern is that the tablets are difficult to swallow as the size and shape seems wrong. EAA Plus gives really good results, however it can be a lot better to swallow if it comes in capsules. 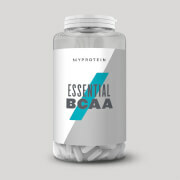 "EAA'd contain BCAA's L-Leucine, L-Isoleucine, L-Valine aswell as vitamin b6, it just also has other amino acids added. 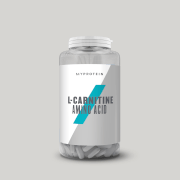 bcaa's do have larger mg per serving profiles, so u culd take bcaa's along with eaa's but wuld be a bit unnecesary unless u were a serious trainer"
I've used large EAA tablets from another brand but these are pretty much impossible to swallow on the first try. Averaging about three attempts until they finally go down in which time they start dissolving. No horrible taste though and it does means I'm taking in more water I suppose! A bit time consuming and uncomfortable though.